For decades now, professional users all around the world have been putting their trust in the Beyerdynamic DT 770 PRO studio reference headphones. They are the number one choice for music producers, sound technicians and broadcast users and are a firmly established piece of equipment in studios worldwide. 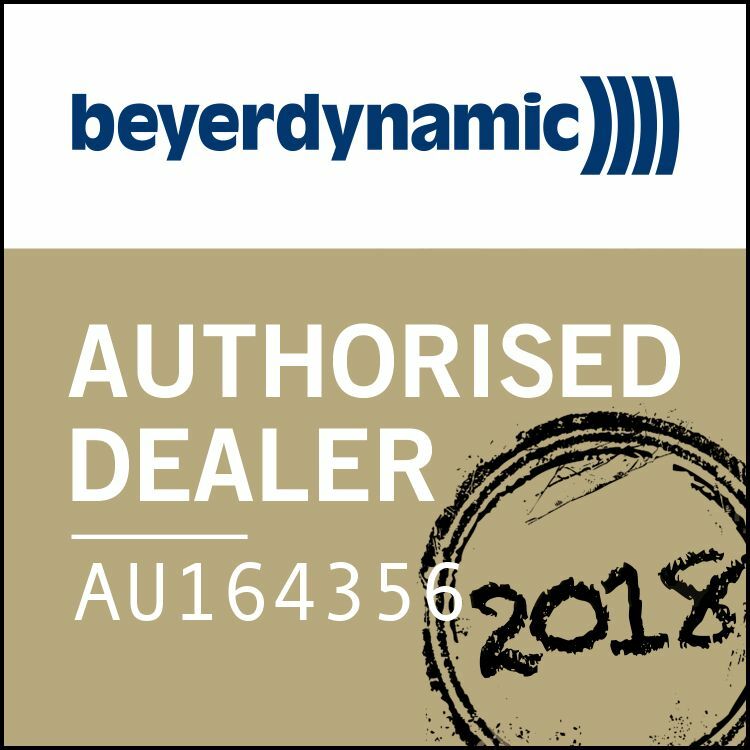 A legendary basis, pioneering technological work and nothing less than the determination to achieve the perfect sound have led to a new milestone being set: the Beyerdynamic DT 1770 PRO – the evolution of a studio legend. 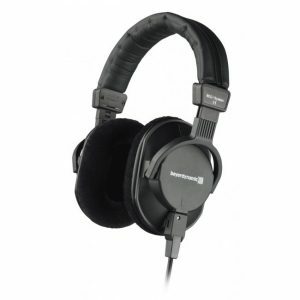 The Beyerdynamic DT 1770 PRO has won over sound engineers and studio users with its impressive sound quality and workmanship. Brilliant highs and a warm bass give you a perfect sound profile unmatched by any other headphones of their kind. Overall response is punchy and well controlled suiting a wide range of contemporary music styles. 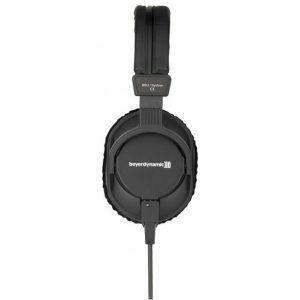 With classic Beyer build quality giving high quality comfort and durability, including a detachable cable, these are likely to give you many years of listening pleasure. 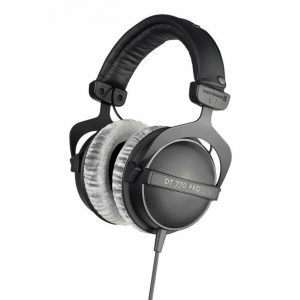 Beyerdynamic's DT 1770 Pros are everything a pair of entry-level audiophile headphones should be. The width of that sound stage, particularly for a pair of closed-back headphones, is exceptional. They're a little bulky, but don't let that put you off. 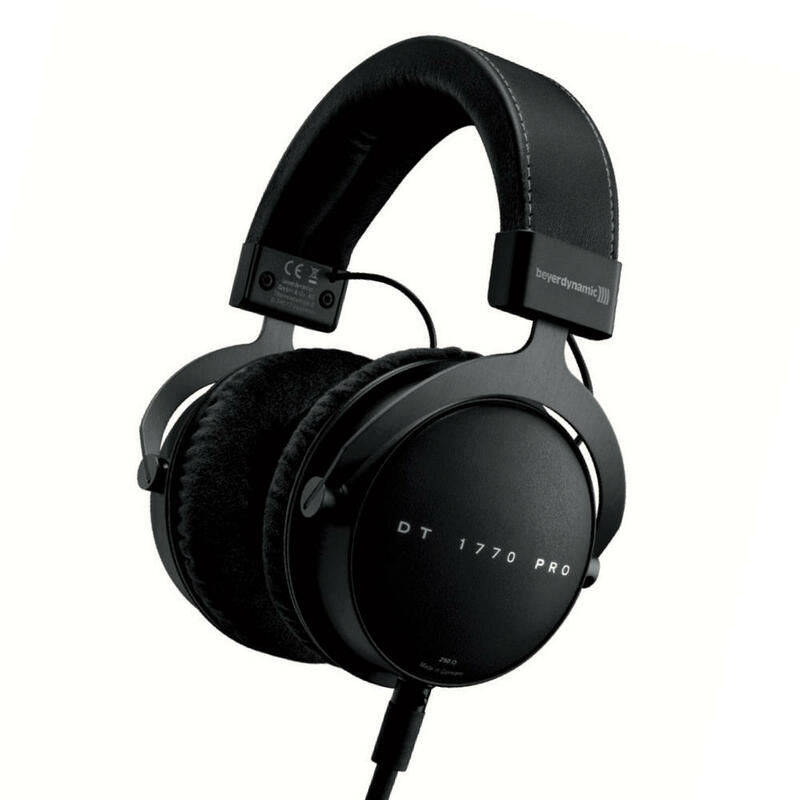 Beyerdynamic has delivered with the new DT-1770 Pro Headphones. If you are looking for a closed headphone for rock, rap, EDM, small ensemble jazz, progressive, you need to audition these headphones. Their shortcomings are few, and positive attributes; musicality, bass, clarity, sound stage depth are exceptional. 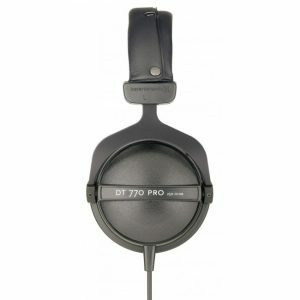 The DT-1770 Pro acquits itself quite well in comparison to headphones that are significantly more expensive and bests everything I have heard at its price point. If you are looking for a pair of headphones for travel, the office, or personal listening you really should audition Beyerdynamic’s exceptional new offering the DT-1770 Pro. 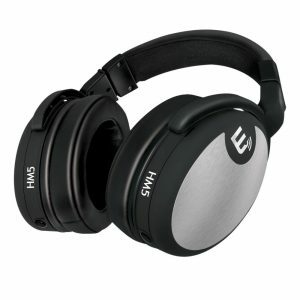 Lightweight, low profile, closed headphone popular for broadcast, recording studios and general music listening.